The following is the text of a collaborative 2015 letter, which was never answered nor even acknowledged by the main target recipient, the LVCVA (Las Vegas Convention and Visitors Authority). TWO successful petitions were also initiated, urging for the historical preservation of the Riviera Casino & Resort, Las Vegas, Nevada. As the tragic ending of the Riviera clearly displays, there is a near ZERO PRIORITY placed on Historical Las Vegas Strip Preservation in Clark County, the Cities of Las Vegas/ Winchester/ Paradise and surrounding areas. Don't forget to look to the left (North) to witness the towering, half-built, decade-old eyesore which continues to rot in the desert sun, the Fabulous Fontainebleccch. That idiotic waste of some billionaire's spare change is what now stands where the historic 1948 Thunderbird (later Silverbird/ El Rancho) and Algiers properties/ structures once stood. We leave this letter on our front page as a reminder of exactly that, at least for the time being. Please follow the link at the bottom of this page to enter LostVegas.us. 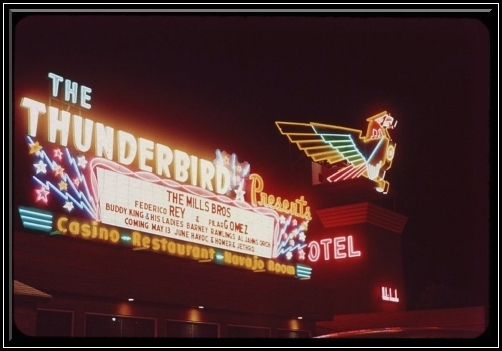 Our names are Alan _____ and Miles ____, and we're writing on behalf of a huge and ever-growing group of concerned people -- not only here in Las Vegas, but worldwide -- who are advocating for the preservation of the famed, historic Riviera Las Vegas Hotel and Casino. After over a year of research, polling, petitioning* and surveying amongst people both online and in person, we have determined that the Riviera is not only a historical site more than worthy of preservation, but one of the the key buildings & resorts which has helped to make Las Vegas what it is today. 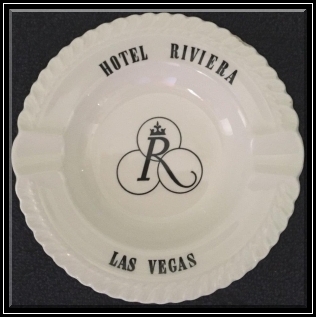 As you know, the Riviera's was the first high rise hotel to appear on the Las Vegas Strip. That building might seem somewhat insignificant by today's standards, however when one looks at her through a historical lens, the importance of this proud, singularly original hotel tower in particular comes into clear focus. With this perspective, we realize that the Riviera Tower is one of only a few Vegas Strip structures (the others being parts of the the Tropicana and [SLS] Sahara, while The Flamingo remains in name only) which remain of the great resorts of the 1950’s. This diminishing handful of buildings represents a rapidly-vanishing yet highly historically significant era, which is universally associated with Las Vegas’s heyday and golden age. Friends, this is all we have left from a time of such immense & unquestioned class, character and originality. 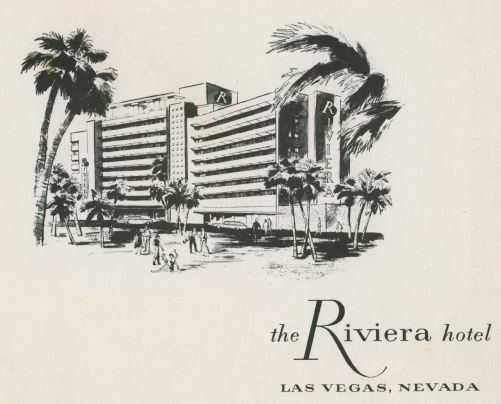 In addition, the Riviera was also one of the first hotels in the area to feature big name entertainment acts such as Liberace, Frank Sinatra, and Elvis Presley - names that even long after their deaths, are still making headlines around the world and creating musical enjoyment for both young and old. In fact, the list of performers & entertainers who have appeared at the Riviera is mind-boggling** in its scope, and these luminaries -- many of whom have long since left us -- should certainly be honored & remembered in part through the preservation of The Riviera. 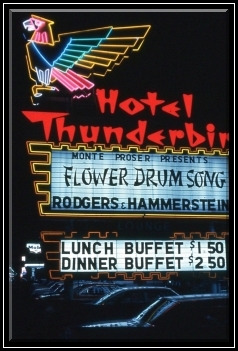 We have watched sadly as places like the original Thunderbird/ Silverbird/ El Rancho/ Algiers properties --as well as the Legendary Stardust herself -- have been blown to bits, only to make way for bankrupt, half-finished eyesores with no purpose but to remind us of our shattered memories & profound regrets. 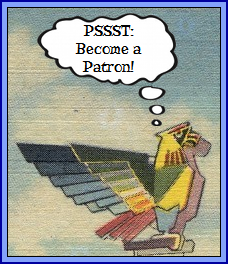 Please help us turn the corner, and let's stop destroying what little is left of the Vegas Strip's historical legacy. In closing, we feel that at least PART of the Riviera Las Vegas is something worth saving, for both current and future generations. As one person in our group said, the Riviera is just as much a part of Las Vegas as the St. Louis Arch is to St. Louis, or Chinatown is to San Francisco. As such, we as a group respectfully urge those currently in control to cease the ongoing demolition of the Riviera, and to consider other preservation-minded options for what is left. 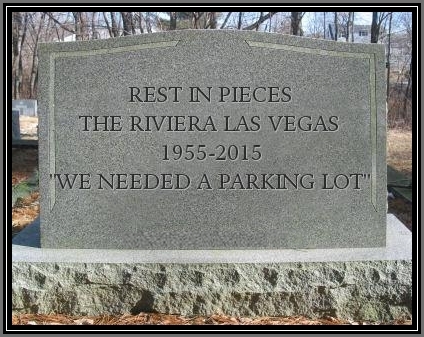 We sincerely hope that these parties might perhaps consider selling at least a portion of the property to someone who will both restore and refurbish her to meet the standards of today, as well as to honor the vast legacy that resides in the various buildings that have held the cherished Riviera Las Vegas name. Sincerely, - Miles Campbell, et al. There are also countless heartfelt, like-minded posts to be found in several relevant Facebook groups, which we will gladly provide links to, upon request.